A luxurious moment that is nowhere to be found. that even Japanese people rarely experience". 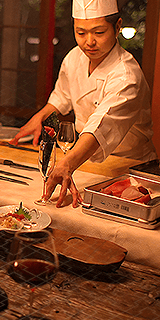 This is the spirit of hospitality at the heart of Motenas Japan. 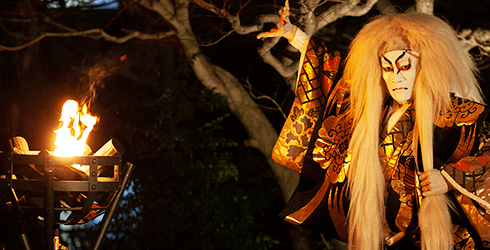 as Kabuki and Japanese traditional dance in private space. 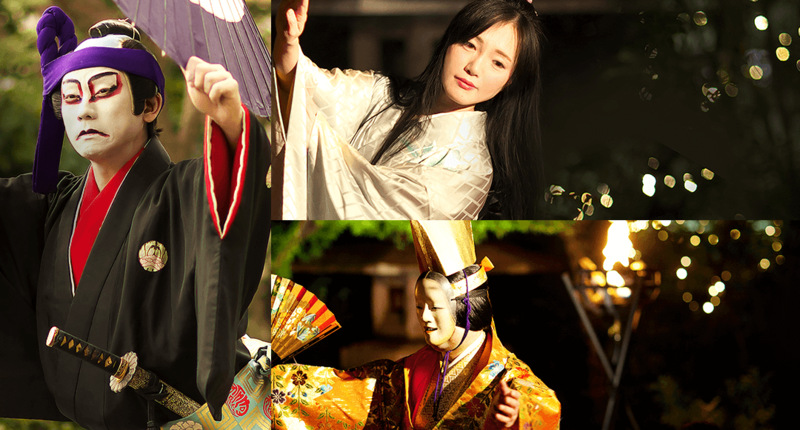 that adds entertainment to Japanese culture to make it more enjoyable to our customers. We propose custom-made plans according to customers’ preferences. with more than 400 years of history. 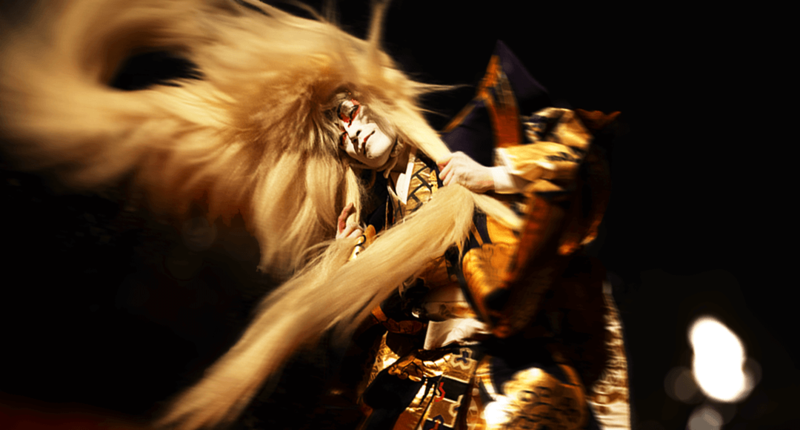 Kabuki, born in the Edo period and popular with the public, is one of the world intangible cultural heritage. 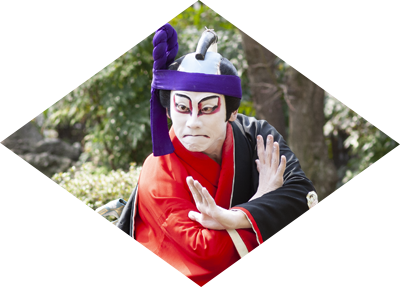 We present the kabuki dance and a workshop of the preparations such as makeup and dressing of kabuki actor, which cannot be seen in the theater. 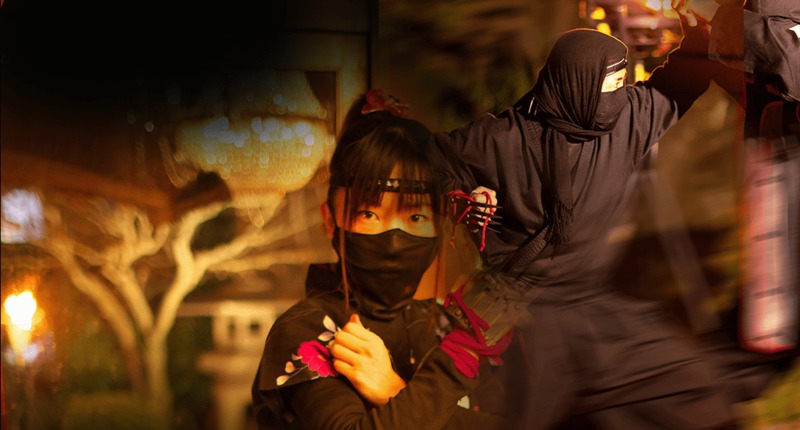 In the ninja experience plan, you can receive initiation such as wearing Shinobi-shozoku (ninja's outfit), Shuriken (ninja star) and Fukiya (blow darts) besides watching martial arts. 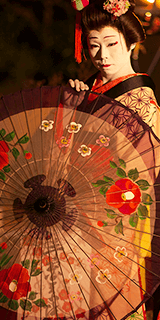 In the private space with dancers called "the elegance of Edo", you can enjoy luxurious special time of gorgeous dance and supper. Japanese martial arts and Japanese culture. We show off the beauty encompassed by Japanese ancient martial arts and its techniques and types, courtesy to opponents, shaping of weapons, etc. 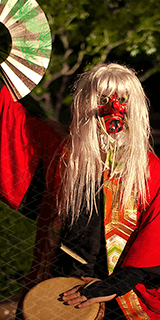 It is a comprehensive art with high entertainment that combines tea ceremony, samurai culture seen in Noh, and Japanese musical instruments. with visual and auditory sense. 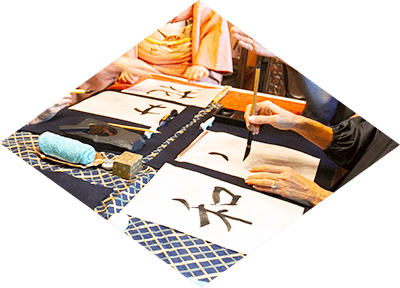 This is a calligraphy performance to enjoy by watching and listening the harmony between calligraphy and sounds of Japanese or Western musical instruments. 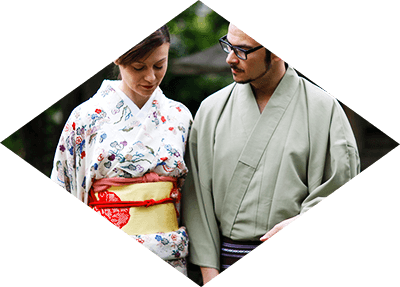 In addition, you can experience tea ceremony, flower arrangement, and calligraphy from foreigners with kimono. We have the professional instructors. A place to learn samurai’s noble spirit. 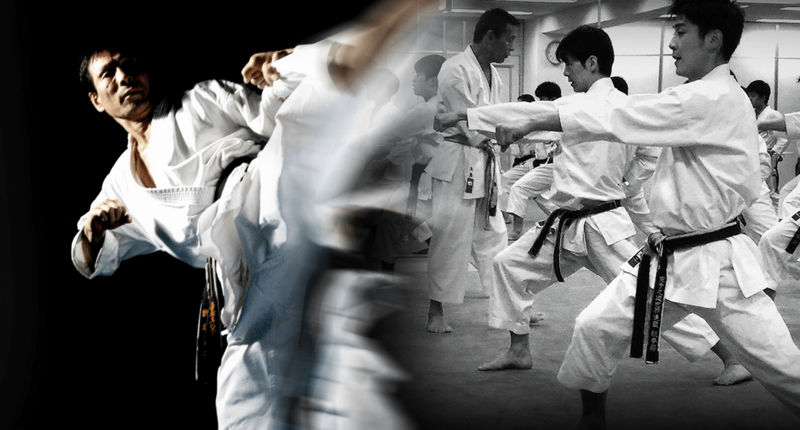 You can experience real significance of Japanese martial art, karate and judo and Sumo. In addition to individual customers, we also prepare to build a good relationship for customers of incentive trips. We also offer plans for corporate and group tour customers such as MICE. It is not just a simple experience but an impressive program. 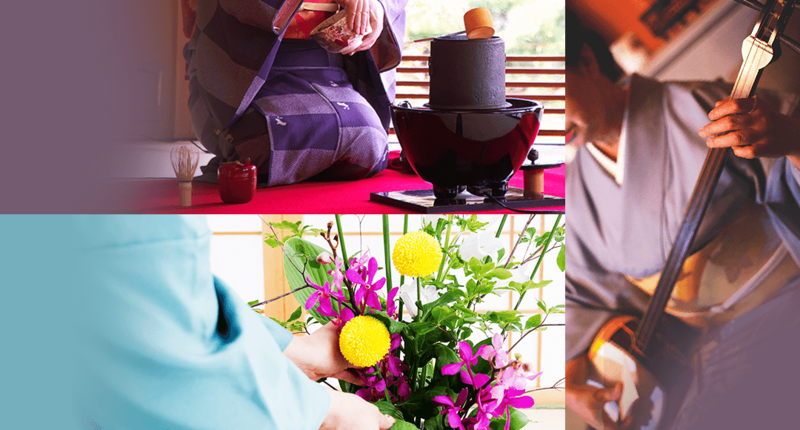 It is a luxurious service that you can experience Japanese traditional art from up close. Because we serve in a private space, we have received customer satisfaction from VIP accustomed to being entertained. 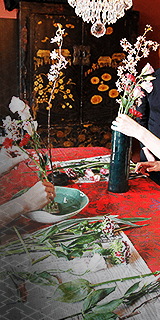 Various customizations are prepared so that you can relax and enjoy the Japanese traditional arts. We propose plans with new ideas not caught in common sense. We will introduce the flow from the request until the day. We will introduce your impressions of those who actually used it. I will introduce questions and answers sent to MOTENAS JAPAN Japan. 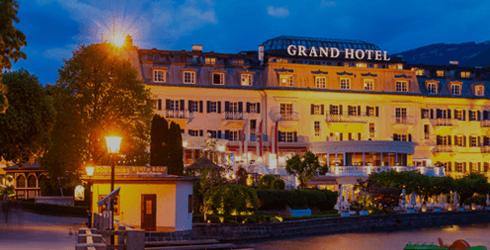 We introduce the hospitality of MICE and incentive tour for travel agents and hotel.